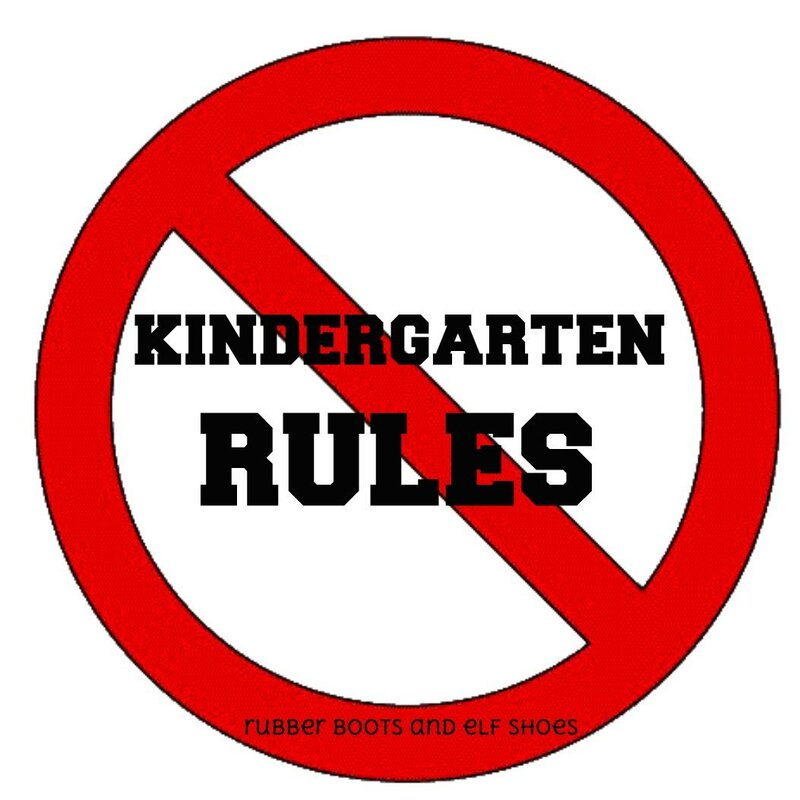 In our kindergarten class, we don't have class rules. 4. I do my best. We had fun actions for each rule. The kids understood the rules - and referred to them as part of our classroom life. There was nothing wrong with the rules. But they did not reflect my hope and goal for each of the learners in our class. My hope for them is that they each make positive choices for themselves. My goal is to give them experiences and opportunities to make choices that are healthy, appropriate to the situation and respectful of others' needs and our shared space. And in kindergarten, the kids are 4, 5 and 6. They each need a primary attachment figure at school. A school "mum". Someone to help them when they need it; who will keep them safe. But that terminology is way too esoteric for most kindergarten kids. So, we have "how we roll". That's were the "school mum" comes in. My responsibility is to keep the kids safe. As safe as necessary. If the kids choose not to be safe, then I have to be in charge of them until they are able to make safe choices. Safe for them and safe for others. We started our discussion about safety with How Do Dinosaurs Stay Safe. Click on the cover to read reviews at Goodreads. 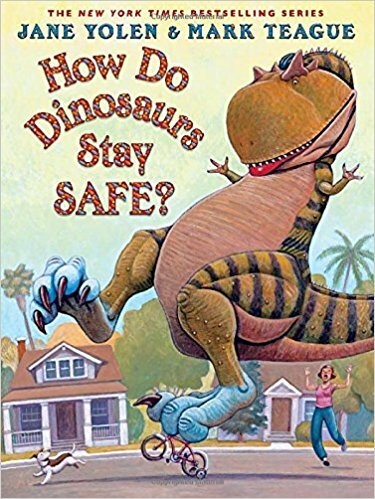 More books for kids about staying safe [here]. 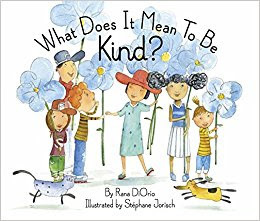 We read What Does it Mean to be Kind to kickstart a year of kindness. Read the Goodreads reviews. More kindness books [here] and [here]. We learn to be respectful, responsible and caring - and to do our best when we are kind. Kindness gives us opportunities to do more than is necessary. We can do "extra". We aren't just responsible for our own mess at clean up time - we are kind and help others with their mess too. Kindness gives us the opportunity to do things for others, without expecting anything in return. 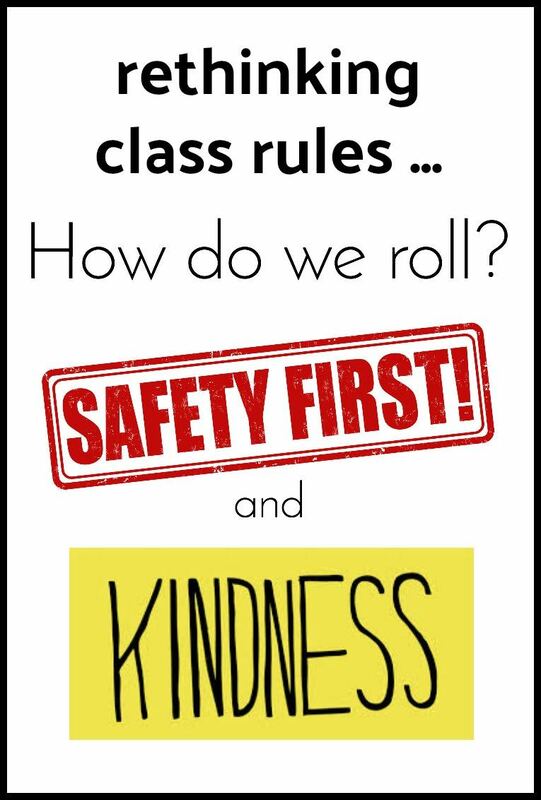 Kindness makes each of us responsible to decide how we will play, work, take care of our belongings, take care of our classroom and take care of each other. 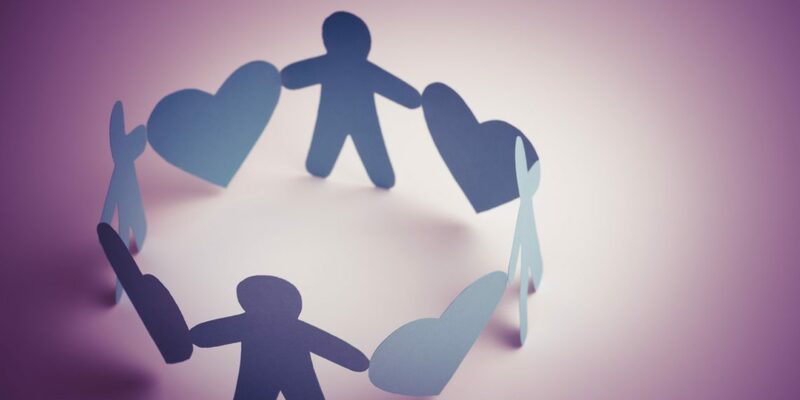 With kindness, we are accountable to ourselves and each other, not a set of rules. That seems to work for us. I like that a lot! A lovely, thoughtful post.